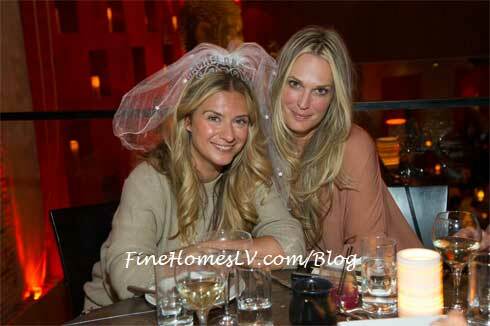 Actress Molly Sims and a group of girlfriends celebrated the bachelorette party of a good friend at TAO Asian Bistro on Saturday, April 20, 2013. The ladies dined on signature favorites before joining the crowded Las Vegas nightclub to continue the party at a VIP table on the dance floor. 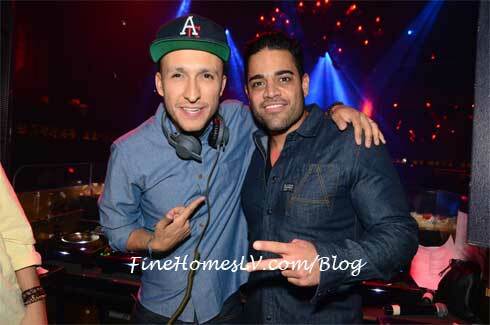 Also spotted at TAO Nightclub was Mike Shouhed from Bravo TV’s The ‘Shahs of Sunset.’ The reality star joined DJ Vice in the booth and took photos with fans.